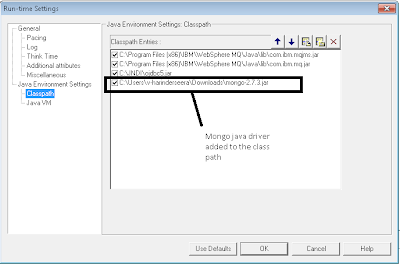 This simple LR script inserts and retrieves a record from mongoDB. You can modify it to accommodate your own need. 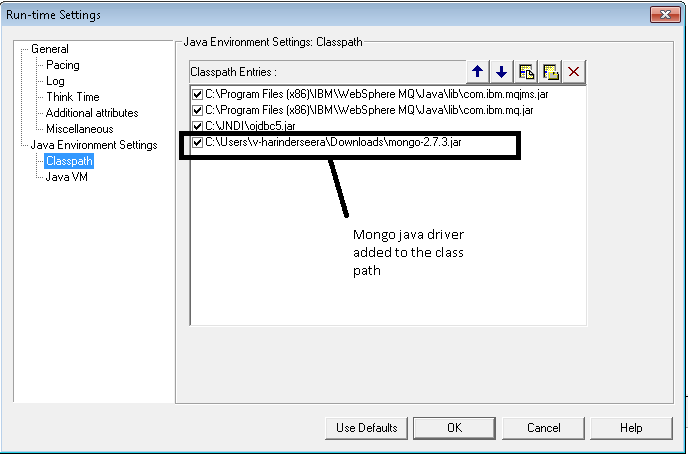 Download Java driver for mongoDB and add it to the classpath in the java script. 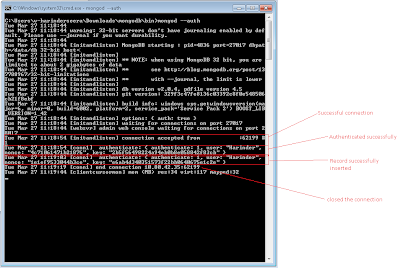 // Get collection from mongoDB. 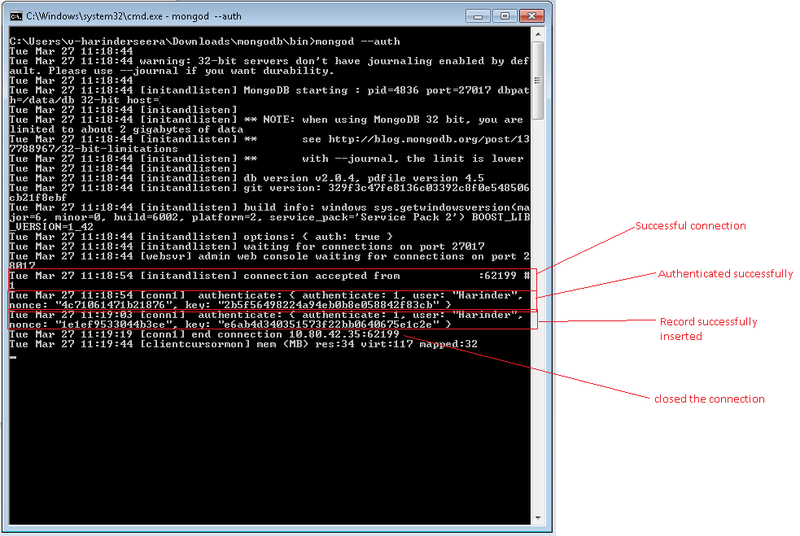 System.out.println(cur.next()); //I am using it only for the blog purpose to show the output.